Wisdom tooth infection *finally* subsiding, normality to resume real soon. 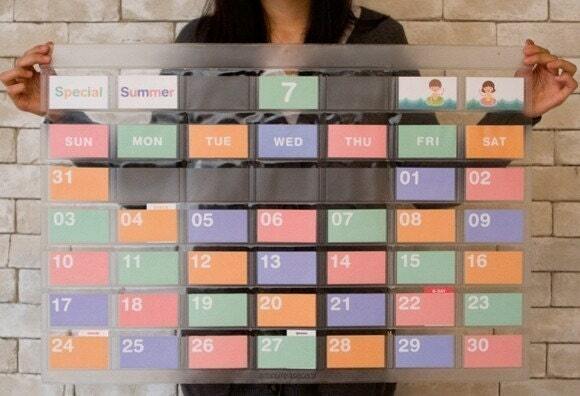 Awesome calendar/wall planner thing from Etsy (above). Want to avoid silly unwanted gifts this Xmas? Try making a wishlist at Wishlistr. It costs €20m to build 1km of road in modern Ireland. Happy protest day. Will be posting all sorts on here and here throughout the day. Previous PostNew favourite font: Mr Eaves ModernNext PostCoincidence?